But the four drone manufacturers have now split from the Small UAV Coalition to form the Drone Manufacturers Alliance. “There are significant economic and social benefits to drone operations in the U.S., and industry must work with policymakers to ensure a safe environment for flying,” the members of the new alliance said in a statement. The new alliance didn’t say what prompted its members to leave the Small UAV Coalition, but it’s speculated that a combination of inactivity and less focus on the consumer market meant the drone manufacturers believed their interests would be better represented by forming their own advocacy group. 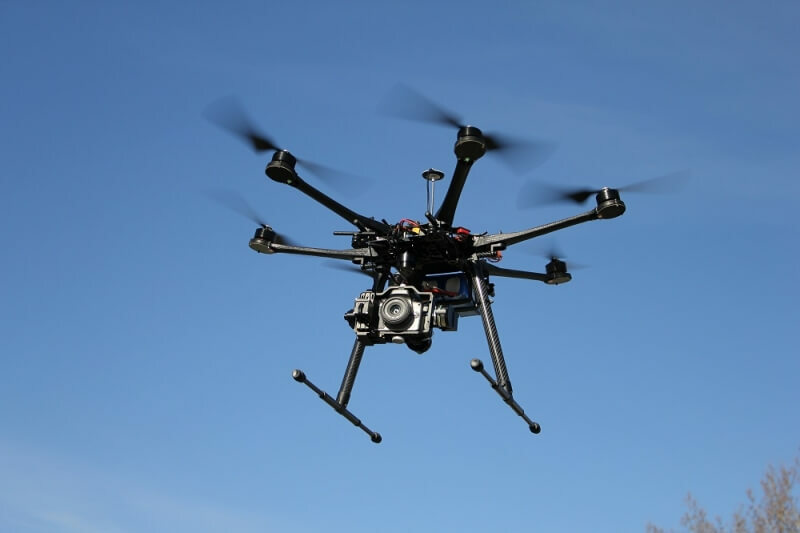 Having two separate organizations lobbying for better drone laws should help all UAV owners, especially with one of the groups seemingly dedicated to the issues faced in the commercial drone market. In December, the Federal Aviation Administration announced that pilots of consumer drones must register the aircraft with the agency. The criminal penalty for failing to do so can include fines of up to $250,000 and three years imprisonment.